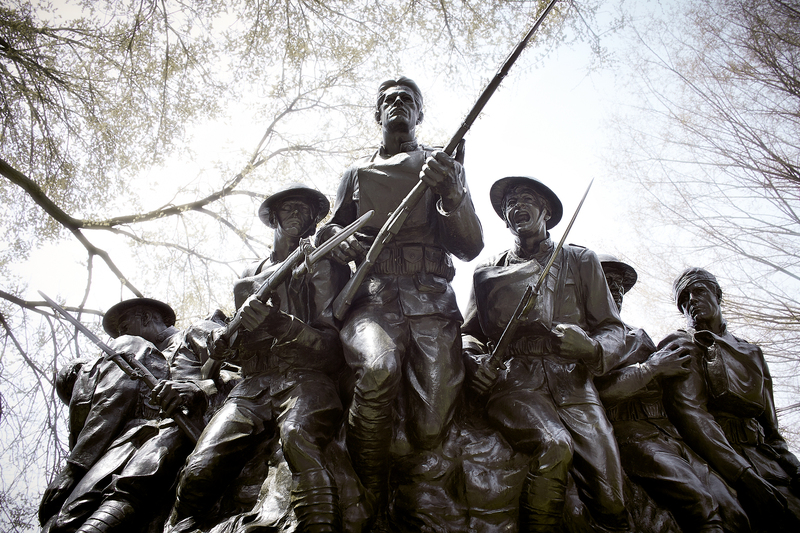 Memorial is dedicated to soldiers who served and died in World War I by sculptor, Karl Illava. Located in New York City’s Central Park, this memorial is dedicated to those soldiers who served and died in World War I. The sculptor, Karl Illava, was a sergeant with the 107th Infantry.